Whatever else it is, The Book of Beings is a meditation on the joys--and limits--of mortality. 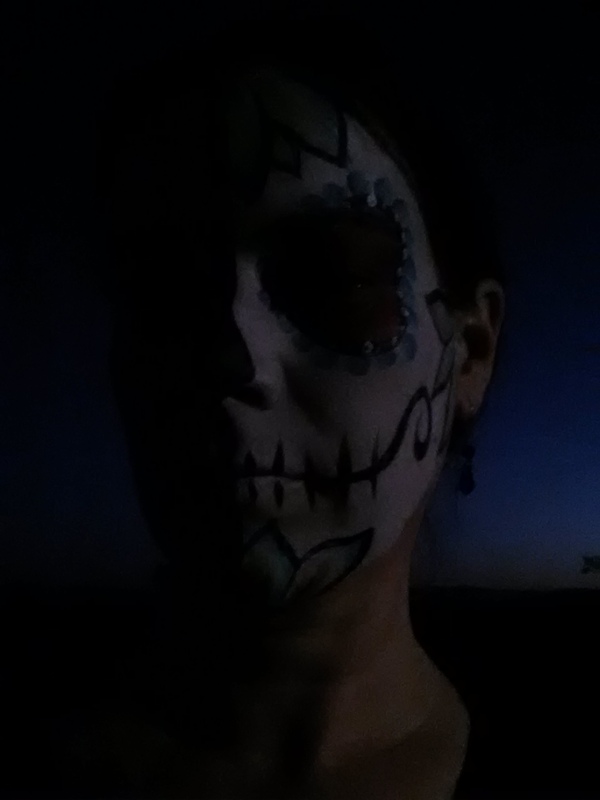 It is a kind of Day of the Dead, one of my favorite holidays. Enjoy!